The secret of how to magnify one’s heart light. – Cool San Diego Sights! The secret of how to magnify one’s heart light. Another short story has poured from my fingertips. This one concerns a strange natural phenomenon that isn’t explained by science. 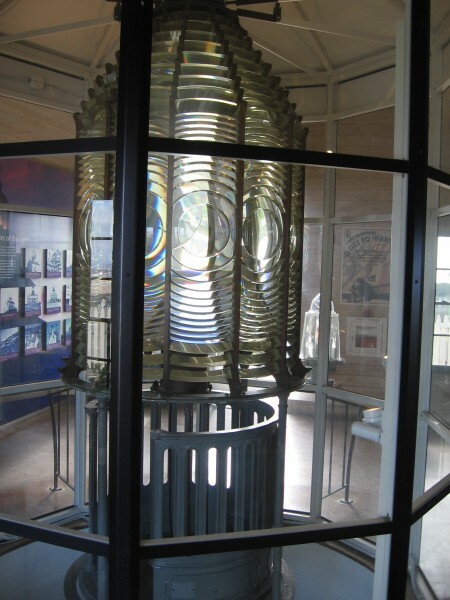 The story might seem to be about a lighthouse and the refraction of physical light. But it’s actually about how to magnify one’s heart light. I’ve titled the story One Lone Candle. Previous Previous post: Super yummy Mexican food downtown! Next Next post: Art, Color and Fiesta in Balboa Park!